Every year the U.S. State Department brings over 5,000 “high-potential” middle managers from around the world for their first visit to the United States. The World Affairs Council of Las Vegas, as a member of Global Ties US, serves as the official local host for visitors assigned to Las Vegas by the U.S. State Department. Click here to read a BBC article on how this U.S. State Department program is used to network future world leaders with individuals in the U.S. The World Affairs Council of Las Vegas is one of more than 100 non-profit organizations around the nation affiliated with Global Ties US. Our office arranges professional meetings between visitors and local professionals, travel, accommodation, cultural encounters and visits to schools as well as home hospitality. 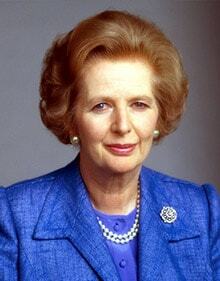 Margaret Thatcher, Prime Minister of the United Kingdom from 1979 to 1990. 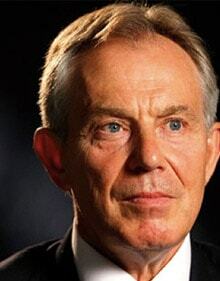 Tony Blair, Prime Minister of the United Kingdom from 1997 to 2007. 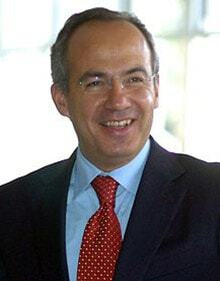 Felipe Calderón President of Mexico from 2006 to 2012. 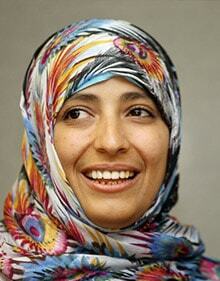 In 2011 Tawakkol Karman, was the youngest person ever awarded the Nobel Peace Prize. 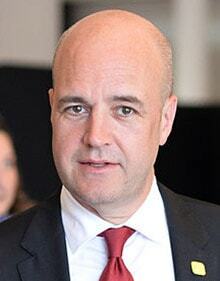 Fredrik Reinfeldt, Prime Minister of Sweden from 2006 to 2014. What does Las Vegas offer to positively change the world? Our role is to identify pockets of excellence in the community with the potential to create positive change. 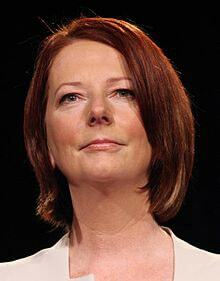 You might be surprised to learn who has helped to inspire the world! Numerous departments at UNLV use this program as an opportunity to build relationships with peers around the world. Water experts from around the world study Las Vegas water infrastructure to help solve water issues globally. High school students have the opportunity to engage in problem-based learning exercises and receive advice from experts from around the world. Many other groups and individuals throughout Southern Nevada are building relationships with influencers from around the world! We actively seek individuals and organizations that can positively influence the world and our community! Volunteer: You Can Be a Las Vegas Ambassador! You can volunteer to be a part of this program – e-mail contact@waclv.org today to learn how you can engage with important influencers from around the world. Many of our volunteers have developed relationships with visitors that have lasted many years. Volunteers are needed as drivers, tour guides, home hospitality dinner hosts and to help arrange professional appointments. Contact us for details.